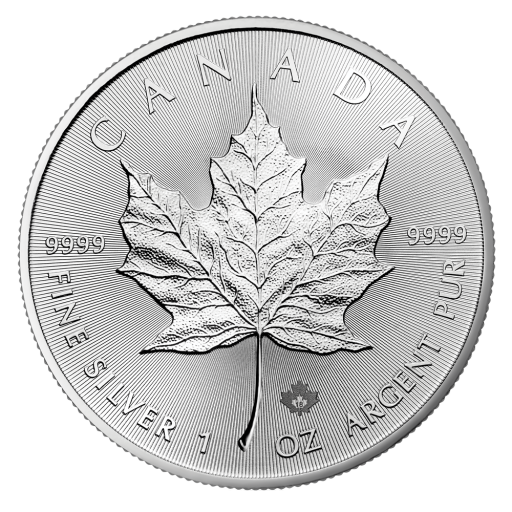 2018 Canadian Maple 1oz Silver Coin is one of the most recognised bullion coins worldwide, it is valued by collectors and investors for its outstanding quality and design. The 2018 Canadian Maple 1oz Silver Coin is available individually packaged in tubes of 25 and in boxes of 500. Purchase from Silver-to-go.com and be sure to have your order delivered to your doorstep.